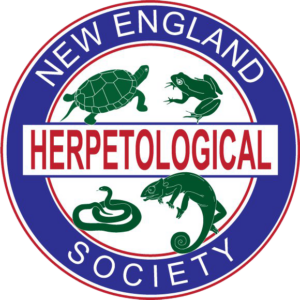 New England Herpetological Society – A 501c3 group of reptile and amphibian enthusiasts with goals of education, conservation and the advancement of Herpetology. To promote the discovery and dissemination of amphibian and reptile information. To encourage the specific study of amphibians and reptiles. To encourage the conservation of amphibians and reptiles, as well as wildlife in general. To stimulate fellowship among herpetologists and herp enthusiasts throughout New England. The best way to keep up with us? We use Facebook as our primary method of information and communication. Not on Facebook? No problem!! Most of the information about our events and meetings are here on the site.